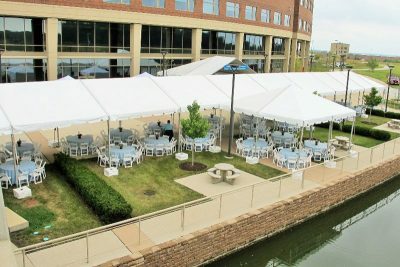 Corporate Event Rentals – Blue Peak Tents, Inc.
With years of industry experience, Blue Peak Tents offers a wide range of tent solutions and event products for any size corporate event, from company picnics to large-scale and logistically challenging events for hundreds of guests. 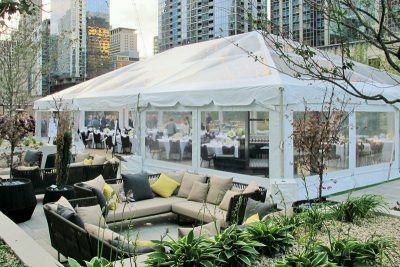 Throughout the process, we will work with you and your company to identify the right rental products and solutions that will fit your event and budget. 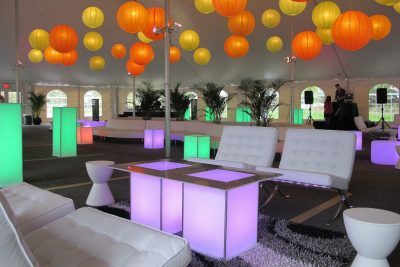 Don’t get discouraged by unavailable venues or constrained by small rooms. 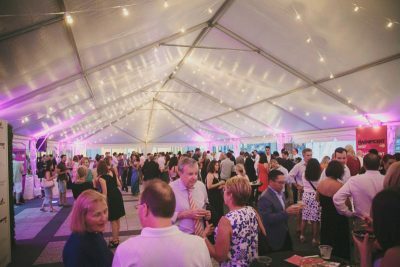 Create your own unique venue with Blue Peak Tents and go as far as your imagination will take you! 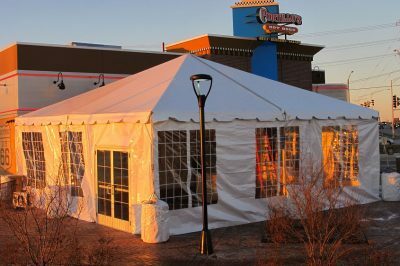 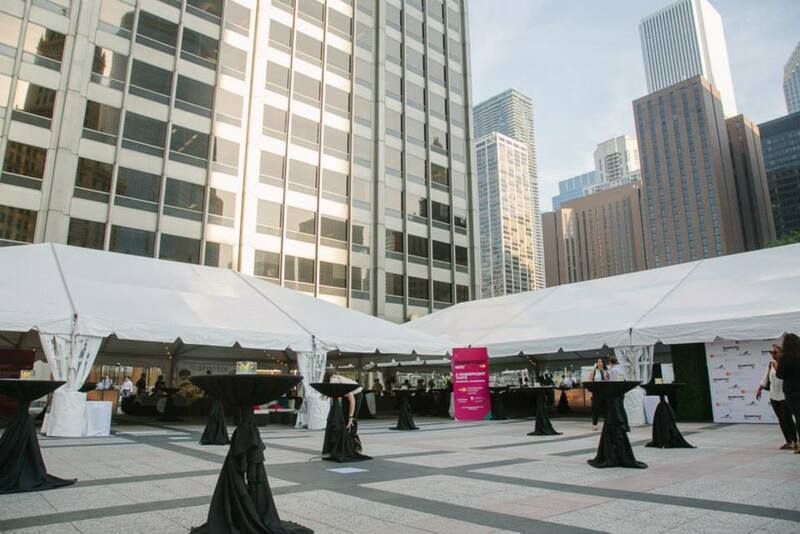 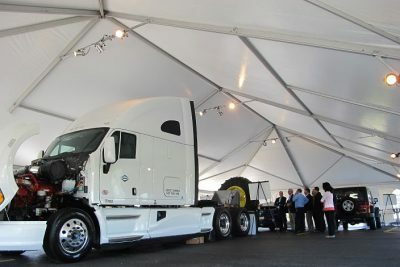 We understand that your corporate events define who you are as a company and Blue Peak Tents can help you leave a lasting impression on both current and potential clients, employees, and other distinguished guests.